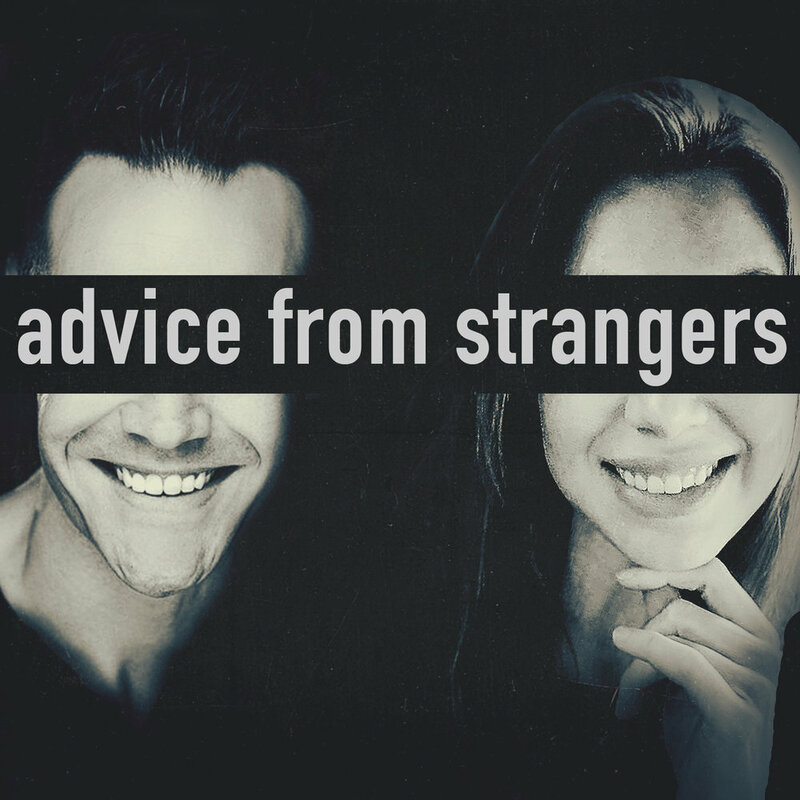 This week on advice from strangers Michael and I catch up about our experiences back home over the holidays and get into some internal discoveries we’ve both made through 2018. At Michael's request, I do a tarot card reading for him and discuss the use of seemingly innocuous divination tools. Also, we have an emotionally beneficial weekly challenge for you - Enjoy!